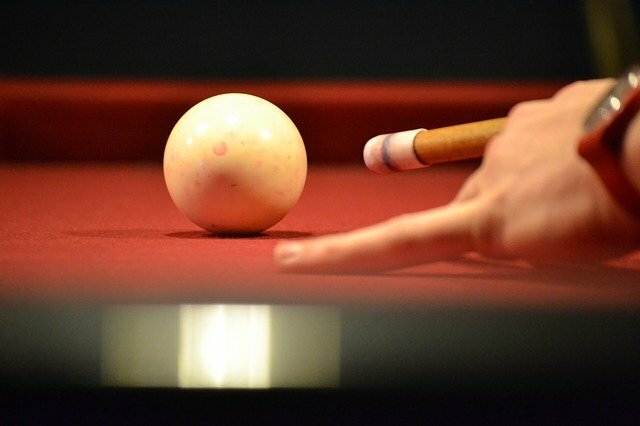 Home » How to pack a pool table? There are a lot of things you need to think about when moving. Just like your home is unlike any house you have ever been to, no move is ever the same as well. Sometimes you might be going for a minimalist moving experience, and decide to leave behind everything. Sometimes, you will be trying to cram every single thing you have into the moving truck. And from time to time, there will be an odd or big item that you will need best cross country moving companies to help you with. One of these items is a pool table. When you want to relocate it to your new home, you might realize that it is not an easy task to do. In this article, find out how to pack a pool table. You might be thinking about why it is difficult to pack a pool table. When it comes to moving large items, the priority is to disassemble them and wrap them separately. 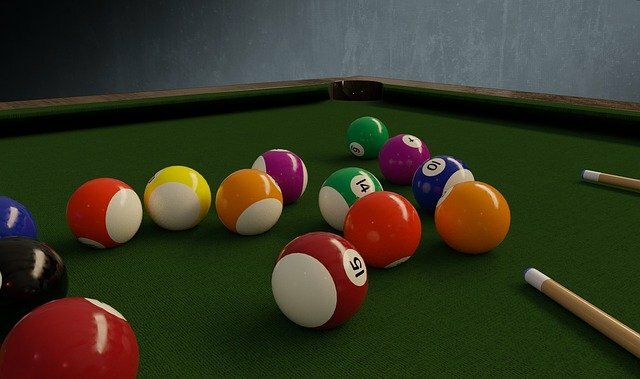 However, pool tables are often the heaviest items in a home. It can weight over 1,000 pounds! That can make it difficult to move the table. What’s more, the disassembly of the table can take quite a long time, and when you are moving – you can’t afford to spend it on everything. Pool is fun – but the table can be a nightmare to move. 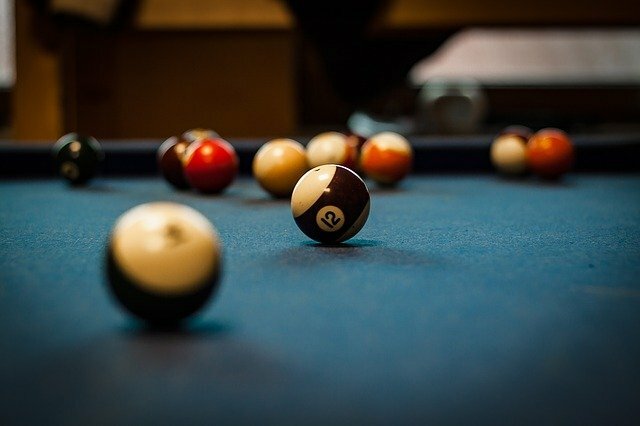 It is for these reasons that you should thoroughly consider getting professional help when moving the pool table. You can always get a free quote and moving advice, as well as helpful tips and tricks on how to pack a pool table! What’s more, getting moving help can give you enough time to focus on other moving tasks – like getting the paperwork sorted or figuring out your schedule. So, if you want to pack a pool table all by yourself, then you will need to get proper tools first. And some of these tools might be hard to find. The sooner you begin searching for them – the better. That is also true because of how long it might take you to disassemble the table (as we already talked about). As the moving day closes in, you will be in more and more of a rush, so doing it fast is a priority. Start with getting your toolbox. You will need to have a screwdriver and a socket wrench, but a power drill will also come in handy. When it comes to the professional moving supplies, thick moving blankets are a must. You can wrap them around the table parts as extra padding, which is always good. Finally, you will need a staple remover to get the table’s felt off. Of course, if there are other ways to do this, you can feel free to pursue them. You can find a staple remover at office stores like Staples. Then, you also need to think about transportation. You already know that the pool table can weight quite a lot. That is why you will need a moving truck that can support that weight. And since tables can range from 7 to 8.5 feet, you will need to get the right size of the truck too. The table won’t fit in your car – so we encourage you to look for professional movers, or get a pickup truck. Because of the size of your table, it’s also essential for you to measure everything before moving it. Sometimes, you might end up putting too much effort into moving the table, only to find out you can’t fit it inside your new home. So, get the blueprints of your future place. Measure doorways, staircases, and hallways. Make sure the items you have will pass through them! Another smart idea will be to plan how you will bring everything inside in advance. This way, you will know exactly what to do on a moving day. What’s more, you can also protect the walls and floors against damages! Finally, this will also tell you if you need to enlist the help of your friends. The next thing on your moving checklist is to dismantle the table. You can try to pack a pool table without doing it, but it will be hard. First, it might even be impossible to move. Secondly, you will be able to protect the pieces better when they are separate. So, gather up all your tools and equipment, as well as your friends, and let’s begin! The first thing to do is to remove the ball pockets. You can usually do this by taking out the staples that hold them together. Sometimes, though, you will need to unscrew the screws that keep them in place, too. The next thing to go should be the side rails. You can detach these with a simple socket wrench. Don’t forget also to store each screw and bolt separately so as not to mix them up when reassembling the table. Be careful not to tear up the felt. After that, remove the felt with the staple remover. Make sure you are extra careful with this because it can be quite easy to tear up the felt. Trust us – you don’t want this to happen when you pack a pool table! The hardest part of the process, however, is removing the table’s slates. That is because of their weight – one slate can get up to 450 pounds on average. As you can imagine, you will need a lot of help with this – as well as your power drill. Finally, remove the legs, and you are ready for packing! The hardest part of the job is done – now all you need to do is pack a pool table piece by piece. Get the moving blankets and wrap them around each part. If you have bubble wrap, this is the time to use it as well! Keep in mind to primarily protect the slates when moving them on the truck. Their weight can make this job difficult. After that, all it takes is to reverse the process, and you are ready for the game of pool in your new home!